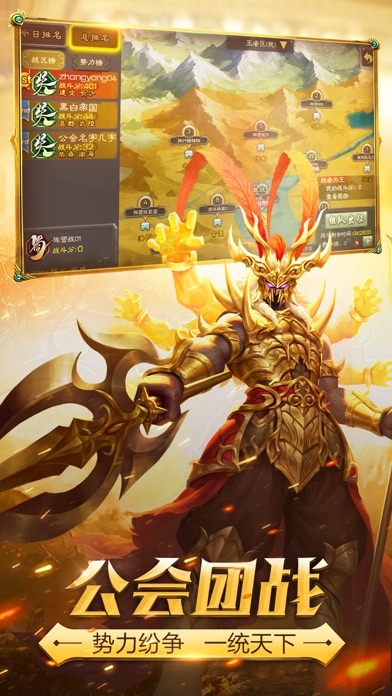 Three Kingdoms Kill, smart people love to play brain-burning social board games, set history, art, cards, strategies and other elements in a competitive turn-based original classic "killing" game! 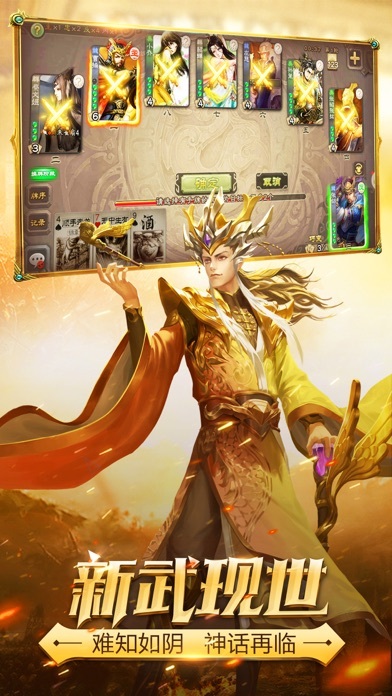 The continuation of the offline table games, incarnation of the three kingdoms, combined with "master, loyal, counter, and internal", through logical reasoning, and team members to achieve the ultimate victory! 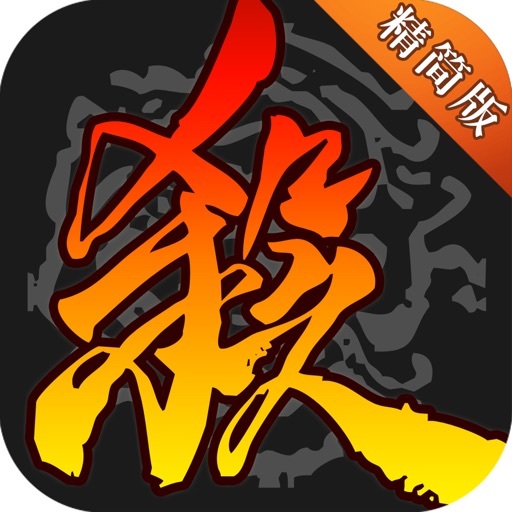 4-Support login: Ten million players from all over the world, do you dare to let go? 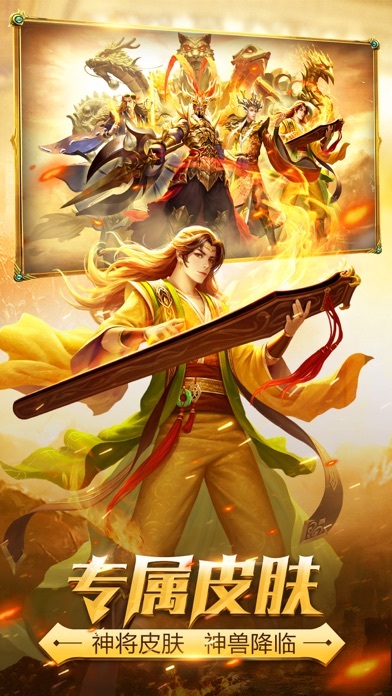 1- Cao Cao: Ning teaches me to bear the world, and the people in the world are taking me. 2-Yu Ji: It seems as if the blue moon of the Qingyun is floating, and if it is flowing back to the snow. 3-Yellow: Please whip me, public. 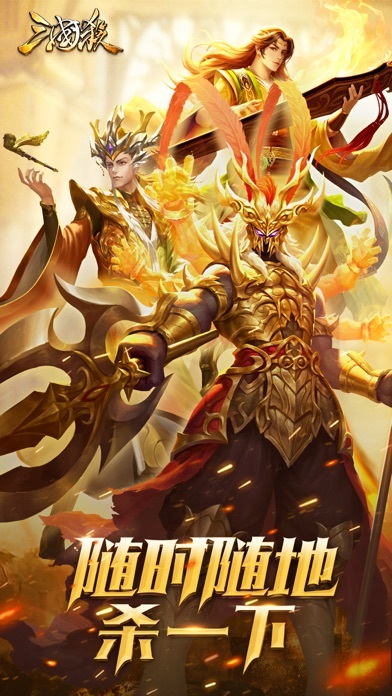 4- Zhou Yu: Struggling in the blood and dark abyss! Pain, in the hell of hatred and hate! 6-Hua Wei: Go to bed early and get up early to be healthy! 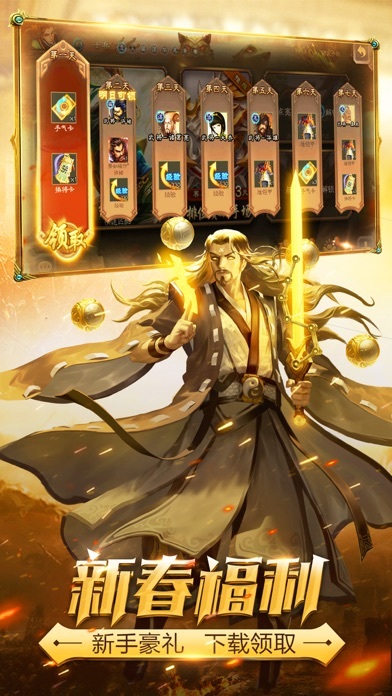 7- Zhuge Liang: Looking at the image of the night and the night, knowing the world. 8- Jia Wei: Cry, cry out, struggle, then - die! 9-Ganning: You have too many cards! 10-Sun Shangxiang: Fu Jun, the body is tight!